Twitter supposedly plans to make a big change to its platform that will shift it from text-focused social network to one that emphasizes images and video. That shift could help Twitter steal some advertising revenue from Snapchat. 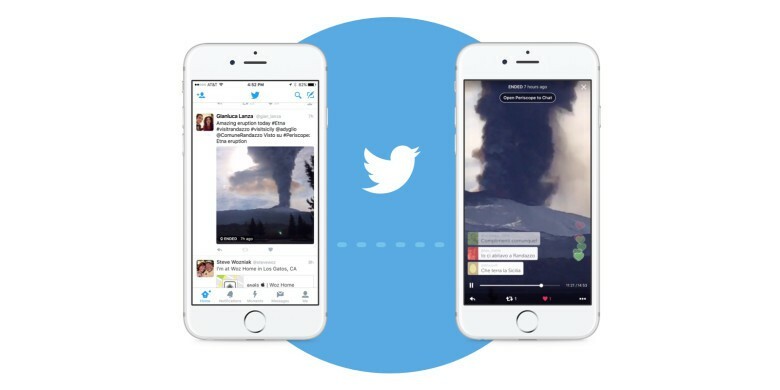 CNBC’s sources claim Twitter will offer a location based feature that groups photos and videos into Twitter Moments. Advertisers could then sponsor notable events and plave ads inbetween videos and photos in the stream. The feature would be similar to Snapchat’s Discovery tab. Snapchat has been in a bit of a slump this year. The company launched a redesign of its app that received a lot of hate from long time users. Kylie Jenner’s negative tweet about the redesign caused Snap’s stock price to drop drastically, losing $1.3 billion in value. It’s unclear when Twitter plans to launch the feature. Advertising executives have allegedly been given a demo of it in action. Given Twitter’s scale and long history, it could help the compant reach younger audiences and bring in more money.